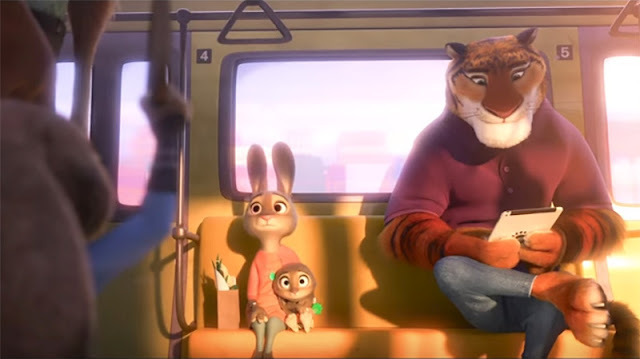 So I finally caught Zootopia this past weekend Disney's 55th feature length animation and one that when I saw the trailer thought that it wasn't going to be all that good or impressive. I just thought it was going to be another cute animals acting like humans movie for the kids. But then the reviews started coming in and then the ratings started showing up and they kept getting better and kept going up! So I had to see what the fuss was all about. So after watching it here's what I liked about it. Loved what I saw on screen. 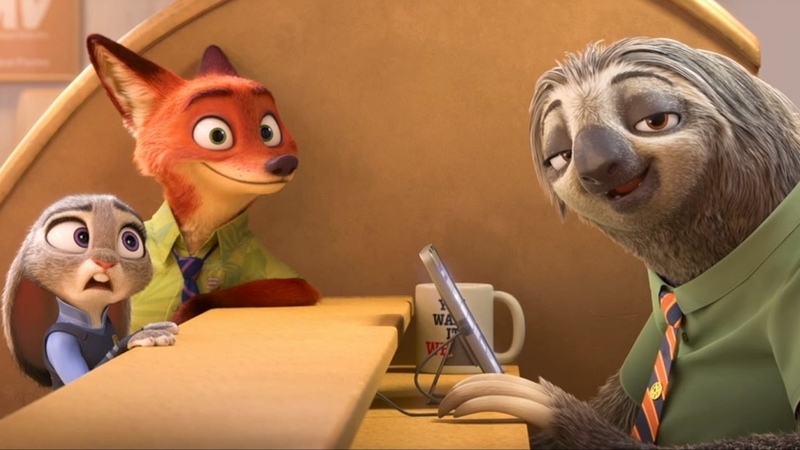 From the animal cast to the environments it looked amazing! 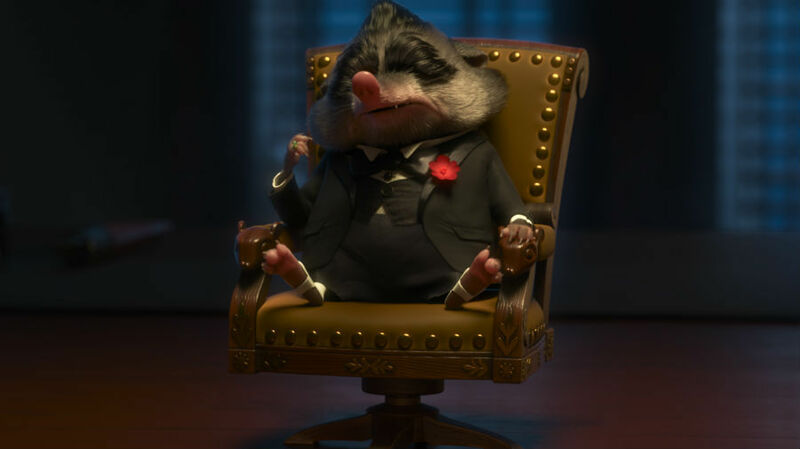 Such incredible detail and the characters were adorable but not too adorable just enough to attract the kids and enough to keep the adults from being annoyed. Loved the story. Surprisingly very timely and appropriate not only for kids but for adults too! Amazing when you think an animation like this takes years to complete. And told very, very well indeed. Will keep the kids interested with the humour without losing anything by way of the lesson and adults too. Loved the voice acting. 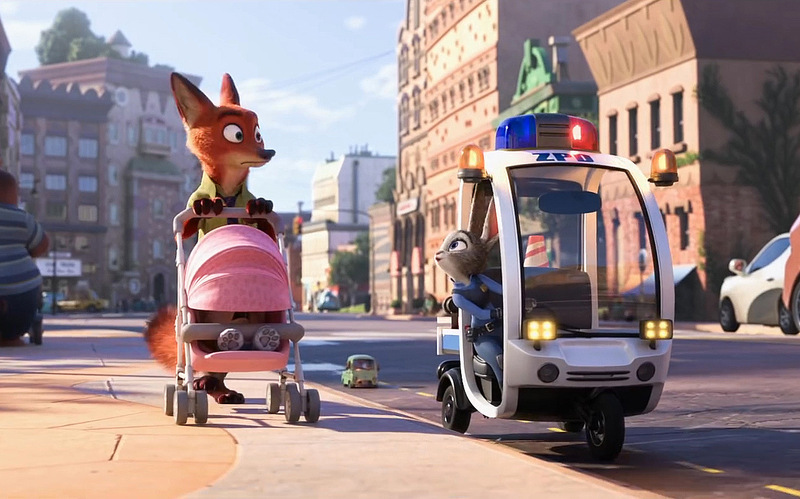 Ginnifer Goodwin who voices the ever optimistic Judy Hopps does a brilliant job of sounding adorably hopeful despite the situation and Jason Bateman was perfect as the wily Nick Wilde always trying to save his own hide first until he realizes he's found a friend in Judy. 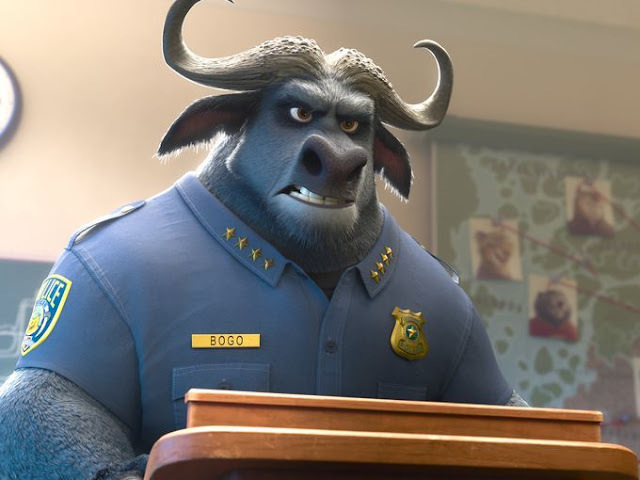 And of course there's Chief Bogo voiced by Idris Elba whom I never imagined could be so silly and cute in just voice alone when you consider he usually plays deadly serious characters. All in all this is as close to perfect as can be and as close to a Pixar movie if not better than one that Disney has ever produced. Also one that isn't like any other Disney movie, there's no love story between a princess and a prince or anything like that, the characters don't burst into a song nor are there moments of reflection accompanied by a song the only song that's in there for any extended length is at the end where we see a concert performance by Gazelle voiced by Shakira. 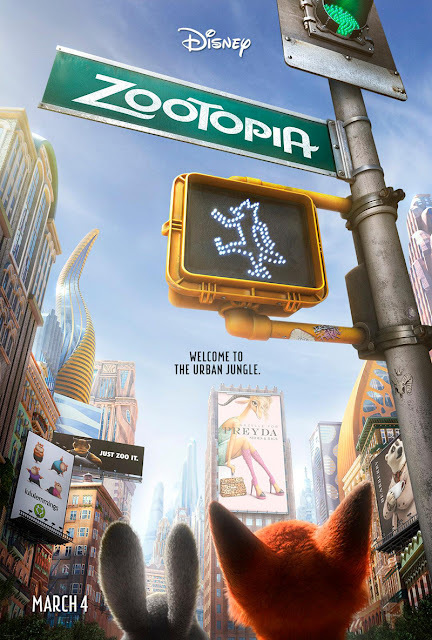 This was a fun and entertaining movie for everyone and a must watch because of what it's trying to say about getting along and understanding each other despite our many differences. It's a timely movie regardless of where you are and how old you are. I enjoyed it immensely and because I did I'm giving it a 4.4 out of 5. Go watch it with your kids, without your kids, just go watch it.